Can eating dates help labour and birth? 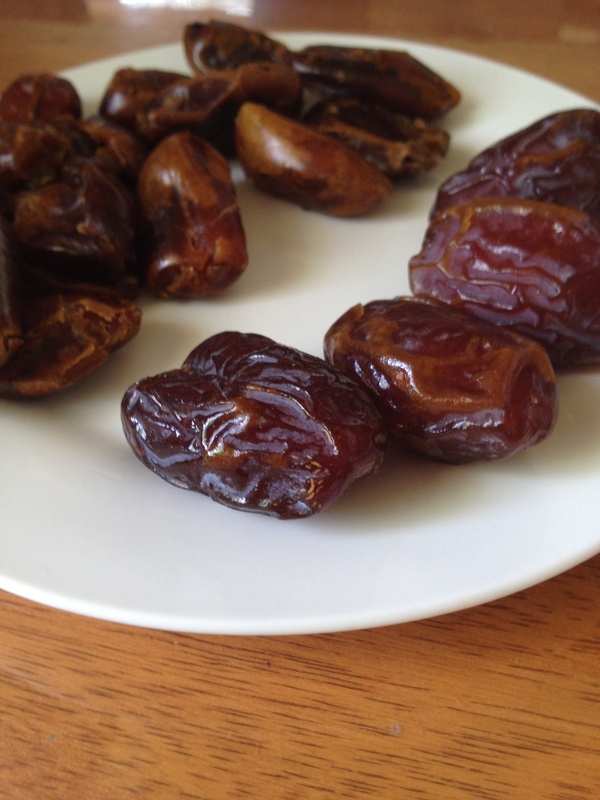 I like sticky date pudding, and date loaf, but I’ve never really been a huge fan of just eating dates plain…..that is until I just tried the Majool dates.. yum…. more expensive but yum… I thought I’d better compare the nutritional value of the Sayer or common dates from the dried fruit section and they were pretty similar. And after doing a little bit of research I have decided that dates are amazing!!!!! Why am I talking about dates?? Some study has been done to measure the effect that eating dates might have on labour and birth. An initial investigation, published here, showed some great outcomes for women who ate 6 dates per day for only 4 weeks before their estimated due date. What were those benefits? Compared with the group who ate no dates….. 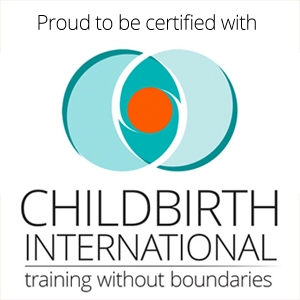 The time it took for the first stage of labour was significantly reduced (510 min vs 906 min). In addition another one looked at the effect of eating dates immediately after the baby was born to reduce post-partum bleeding as opposed to using synthetic oxytocin. Again the results were favourable toward eating the humble date! They contain at least 6 vitamins, minerals like potassium, iron, calcium and zinc, salts and fibre as well as sugar for an energy boost. 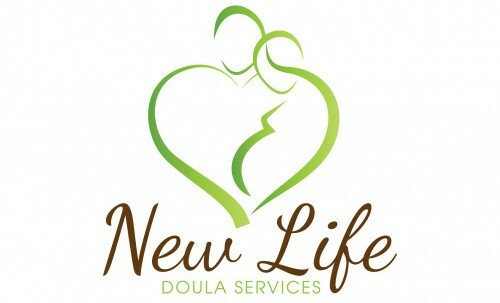 What a easy, nutritious, cost effective and yummy way to aid your birth!! And for those of you who don’t really like the taste of plain dates you need to make some Bliss Balls!! There are heaps of recipes online I got this one here and I made them yesterday that my kids love and are nut-free (because my kids school is nut-free) is…. The last three bliss balls …. time to make some more! 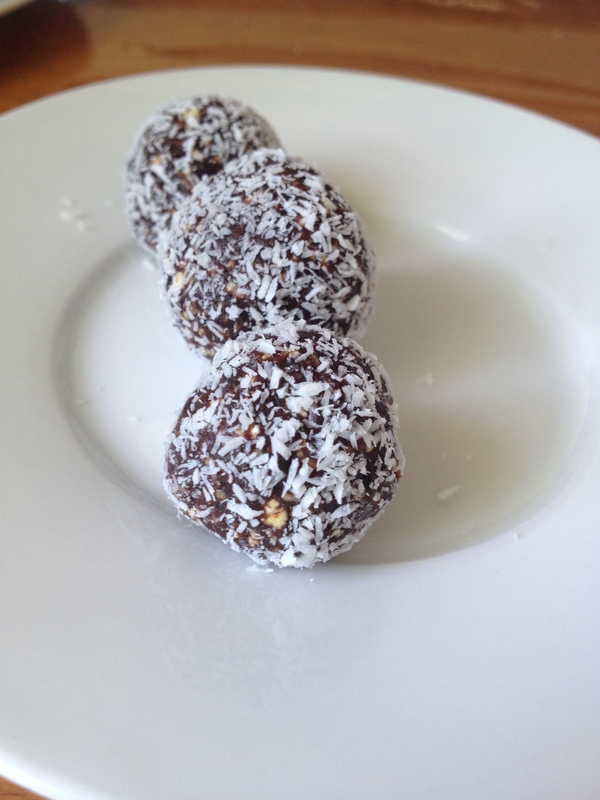 Put it all together in a food processor (I used a thermomix), roll mixture into balls and into coconut and voila! Yummy date balls! Of course play around with the quantities and ingredients to your liking.. change the oats to almonds or use peanut butter and make it your own!